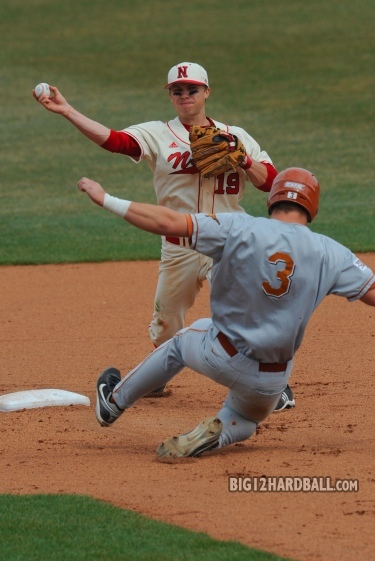 Baseball is a game…………..Driving drunk is no game! The MADD Greater Omaha Community Action Site is hosting a table at the Omaha Royals Baseball Game on Tuesday, May 4th at Rosenblatt Stadium http://omaha.royals.milb.com/index.jsp?sid=t541 at 6:00 PM. It is a great opportunity to get the word out about MADD, our active community group and to remind the public that there are no winners when you make the choice to drive drunk. I was thinking that baseball is a great game you get three strikes before you are out. That allows for a fair amount of swings to keep you in the game and your team on the board. Then the phone rang and I was talking to a victim impacted by drunk driving and I came back to reality – here at MADD you only need one strike to change a life forever. Drunk driving isn’t a game with replays, umpires calling a near miss, or shortstop to tag you before you hit that on coming car. And being hit by a drunk driver, well let me just emphasise that the impact of that crime will change the way you play any game for the rest of your life. We are all excited to be out at the ballpark, to meet and greet community members, baseball fans and let the public know that we are not against drinking but drunk driving is not only illegal it changes lives forever. So if you plan on drinking be sure to have a designated driver, if you are under 21 it is illegal and play this game like your life depends on it – it just may! 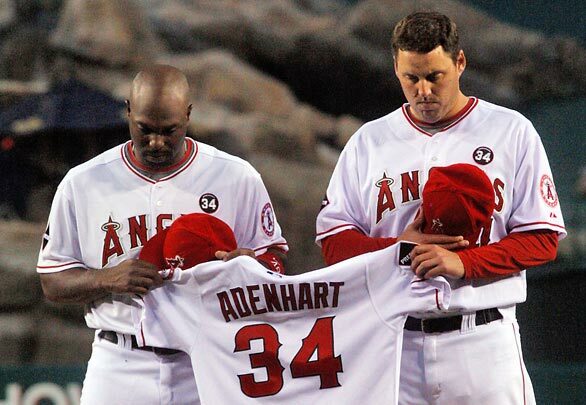 The Major Baseball League knows all too well the pain of losing a teammate, Nick Adenhart, to a drunk driver.http://losangeles.angels.mlb.com/video/play.jsp?content_id=7018019 Drunk driving does not discriminate. Last year in Nebraska , 78 individuals died in alcohol-related motor vehicle crashes = One person killed every four days. Be a team player and keep the roads safe for everyone to travel. See you at the ballpark!